This SE Portland clinic, known for its comfy furniture and high-touch service, is a consistent Top Dog favorite. Dr. Kristin Sulis opened the practice in hopes of creating a sunlit, environmentally-friendly atmosphere that would nurture her clients, patients and staff. Consecutive years of praise and top awards prove she has succeeded. “I wanted a space that was very pet friendly,” Dr. Sulis says, “hence the rough-ground concrete floors and carpet. Our weight scale is sunken in the ground so dogs only have to stand on a piece of carpet and get cookies, which isn't too hard.” The clinic exudes a lighthearted, upbeat energy reflected back in client reviews. 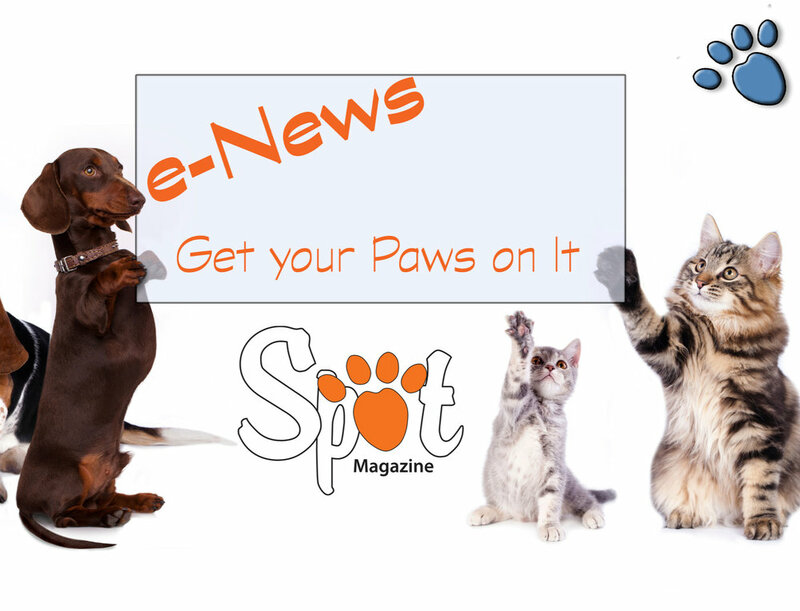 Sulis points to her current favorite: a client’s hilarious description of her dog “licking up every precious drop of glow-in-the-dark orange Easy Cheese” that Mt. Tabor’s award-winning Dr. Krissy Bussmann dispenses to turn a potentially-scary needle aspiration into a pretty fun deal. Bussmann is a 2nd Place Top Dog in the individual Veterinarian category this year. 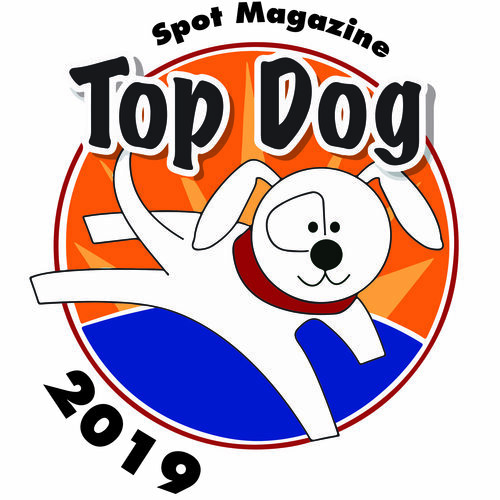 Posted in Top Dog Winner, Pet Biz and tagged with Veterinary, Veterinarian.